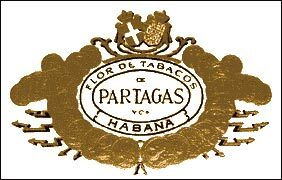 For the first time the Famous Portagas factory was opened up in 1845 by Don Jaime Partagas at 520 Industria Street, Havana. The "Partagas" cigars are immediately recognized by their deep character, rich half-strong earthy flavor and their usually light color wrapper. The 8-9-8 cigar is probably the most popular and highly appreciated. A Partagas cigar dispels all doubts, but one should beware of imitations.